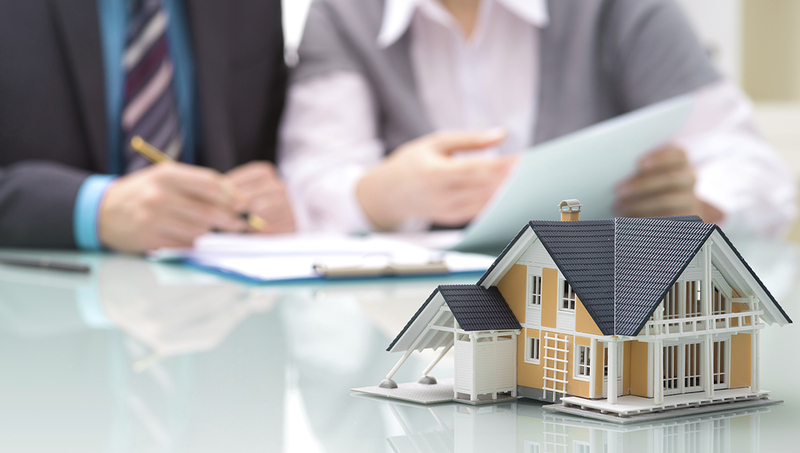 Miami Riches Real Estate Blog: Why is a broker important when investing? Why is a broker important when investing? South Florida is a region with lots of real estate agents. Since the real estate market is one of the safest markets, people are always looking to invest in it, especially in South Florida. That’s why the real estate market in South Florida, especially in Miami, continues to grow every day. Nowadays, you can go online and look for property listings according to the region you’re looking to invest in. However, this doesn’t mean that it’s an easy business. We deeply support the idea that the help of a broker is important when you want to invest in real estate, regardless of how useful the internet can be when searching for properties. Here’s why you should hire a professional to help you keep your money safe! 1) Even though investors have access to online property listings, a broker has extra knowledge that will help the client choose the best deals according to his/her needs. 2) A broker is that one person that will make the investor’s life a lot easier, especially if you’re new in the business. Sometimes, an investor can encounter difficulties –procedures, laws, steps to follow, etc., in the transaction (since it’s a big one), and a broker will make sure to solve them all, favoring the investor, of course. 3) Brokers know every single detail about the neighborhoods they work in. They will help you find the one that best fits your lifestyle. Besides, they can identify the best deals by comparing them to other properties with the same value. 4) A broker is constantly investigating the real estate market’s condition. This is essential to know how to proceed when selling, buying, or renting a property. This information is also helpful for them to give you a professional opinion on how your investment will behave in the future. 5) All brokers have vast experience in negotiations. They know the best moves to benefit their clients. A broker is not only a messenger, but a business man capable of persuading the second party to accept the offered deal.